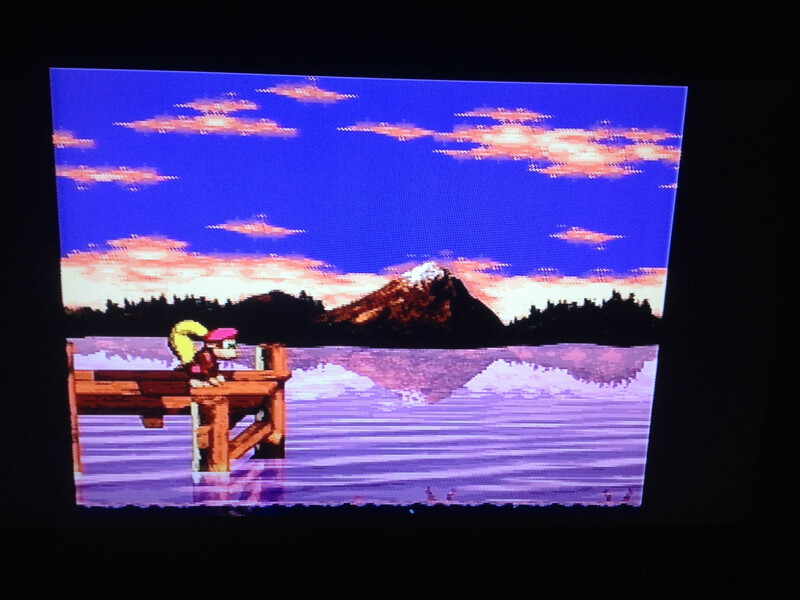 In August 2012, a man from the U.K. named Zak Matar posted pictures of his friend’s Donkey Kong Country 3 Super Nintendo prototype online. 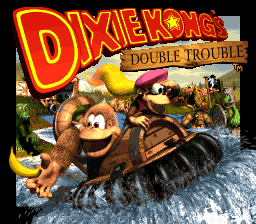 It was the first development item on record from the Donkey Kong Country series to appear in private hands. 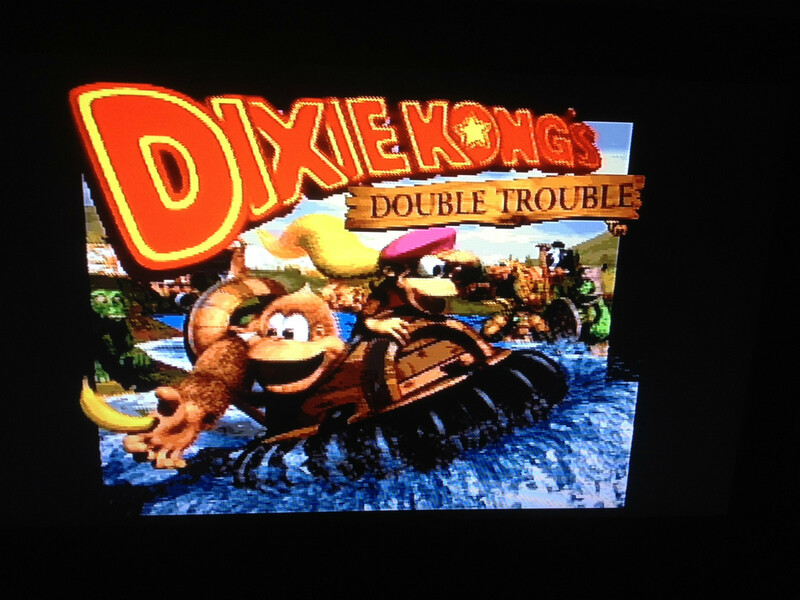 Initially, the game would not boot and instead triggered an anti-piracy screen. 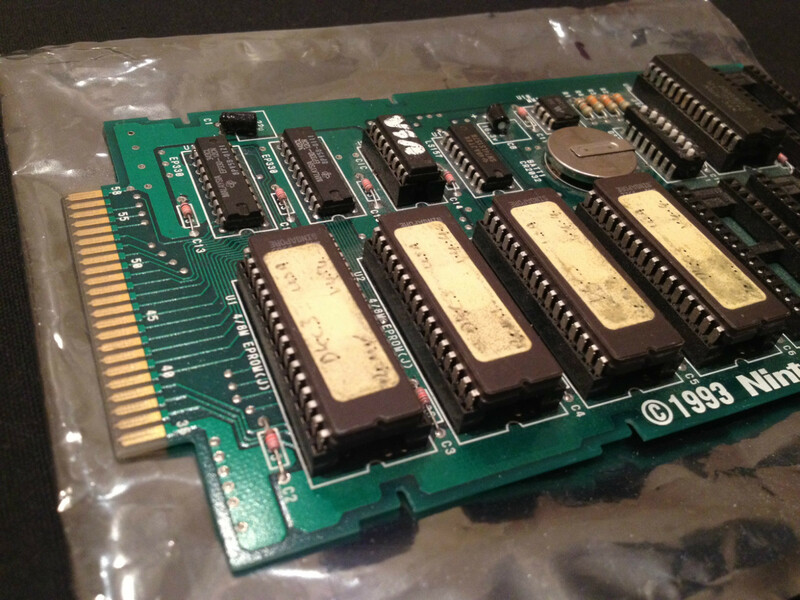 Matar’s friend fiddled with the DIP switches on the prototype’s board, which resulted in other glitches. 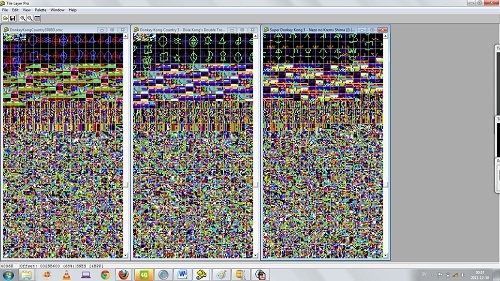 Through trial and error, he eventually discovered that turning on only the first and last DIP switches would allow the game to load and play normally. 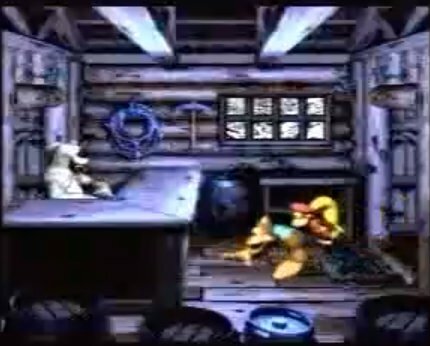 Within 48 hours of Zak’s posting, Donkey Kong Country 3 was sold privately to a Swedish Nintendo video game prototype collector named Johan. Nothing more was heard about the prototype until Johan listed the game on eBay in November 2012 for $8,000. He snapped a few pictures for the auction. The ape aficionados at DKC Atlas closely examined these photos and could not see any discernible differences. I reached out to Johan to try to learn more about the prototype. 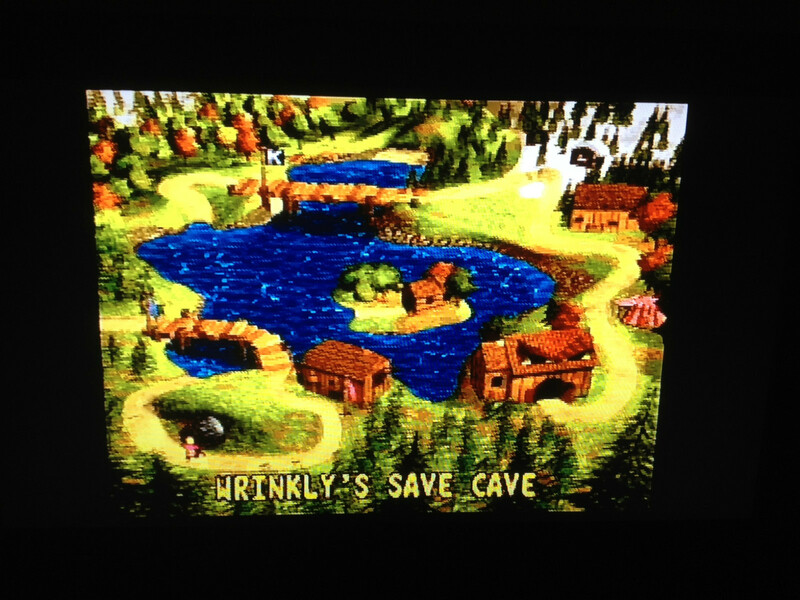 According to him, he did not notice any in-game changes, either, but only played a small portion of the rather large adventure and did not know what to look for in particular. 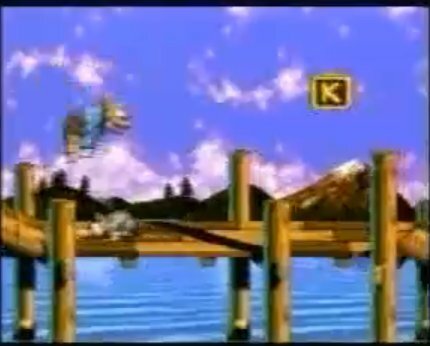 Our only real glimpse of Donkey Kong Country 3 in an early development state comes via a Brazilian television commercial. 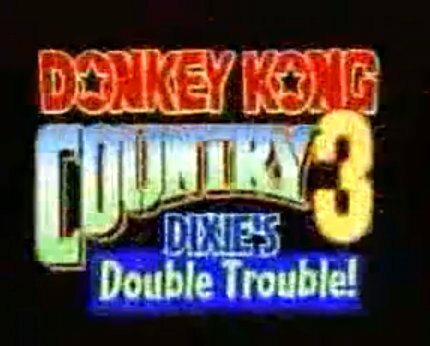 Subtitled “Dixie’s Double Trouble!” instead of “Dixie Kong’s Double Trouble,” this version in the 30-second TV spot sports a number of differences, including, among other things, altered environment and character graphics (most notably Brother Bear), changed animations (e.g. 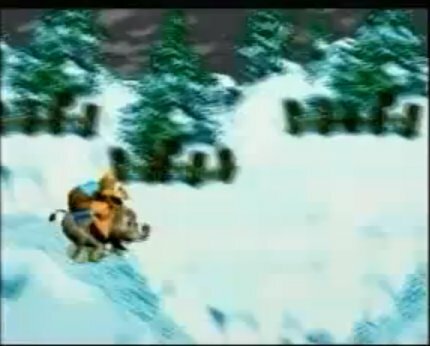 Kiddy’s idling), new enemies (the Neeks from Donkey Kong Country 2 make a return), and a wintry level with Ellie the elephant (link). 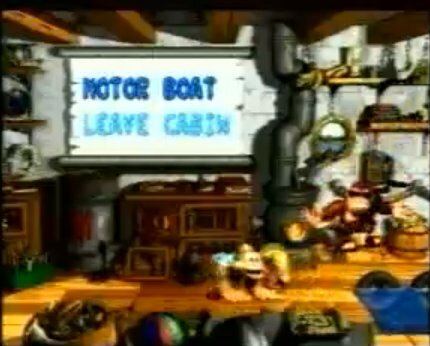 Funky Kong also airboards in his boat rental shop and bananas remain static in the Brazilian commercial. 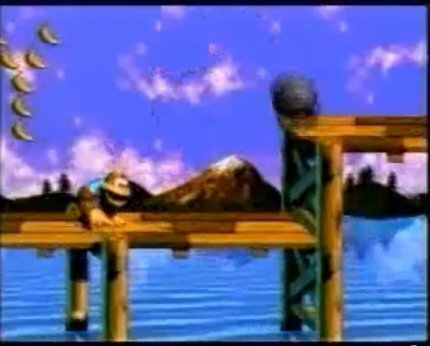 Using this information as a guide, Johan checked and found Funky standing on the ground without his surfboard, and his prototype’s bananas rotate as they do in the final retail game. 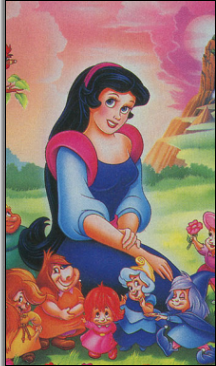 This doesn’t tell us much other than that the prototype contains a later build. 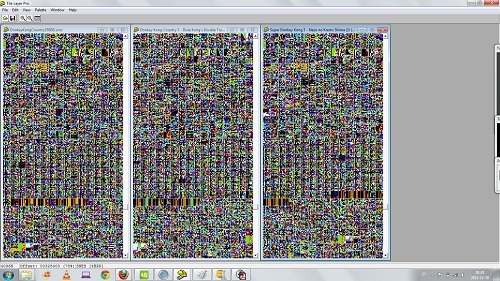 Johan revealed to me that he has not been able to create a working back-up file of the prototype that any Super Nintendo emulator can read. This makes comparisons much more difficult and time-consuming, as he must rely on swapping prototype and retail games on real hardware without the convenience of having two side-by-side emulator windows. He attributed his dumping problems to either an incorrect internal header in the prototype’s code interfering with his copier, or improperly-set DIP switches. 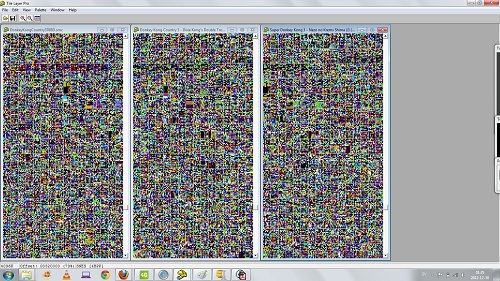 Johan did, however, send me 10 pictures of the prototype’s compressed graphics as proof that the tiles at least were stored at different offsets. 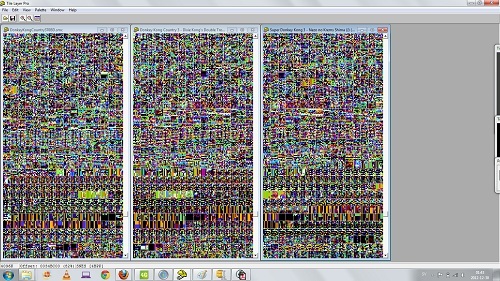 Unfortunately, as you can see, or rather can’t see, trying to make out tile graphics in Super Nintendo ROM images is a lot like taking a Rorschach test. 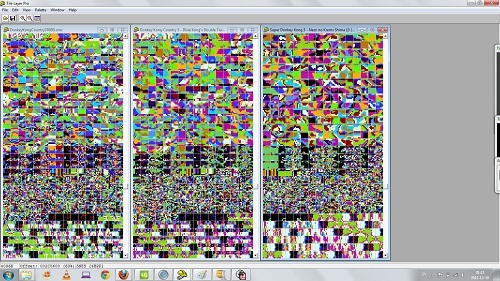 Johan also ran file comparisons in WindHex, a popular ROM hacking utility, to share the results. 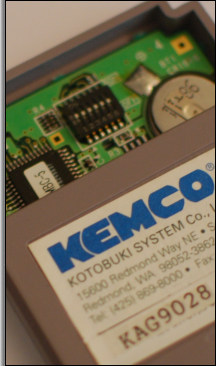 Although the prototype is supposedly the American version, given the “USA” markings on its board, the data is most similar to the European version. 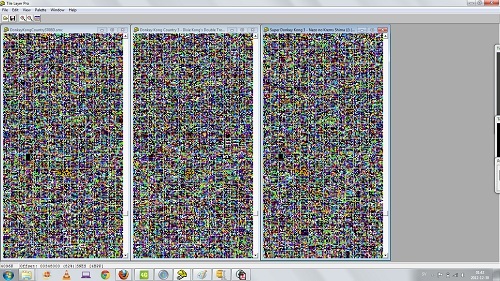 Furthermore, Johan claims that the prototype’s tile graphics look closer to the European game than the other regional versions. 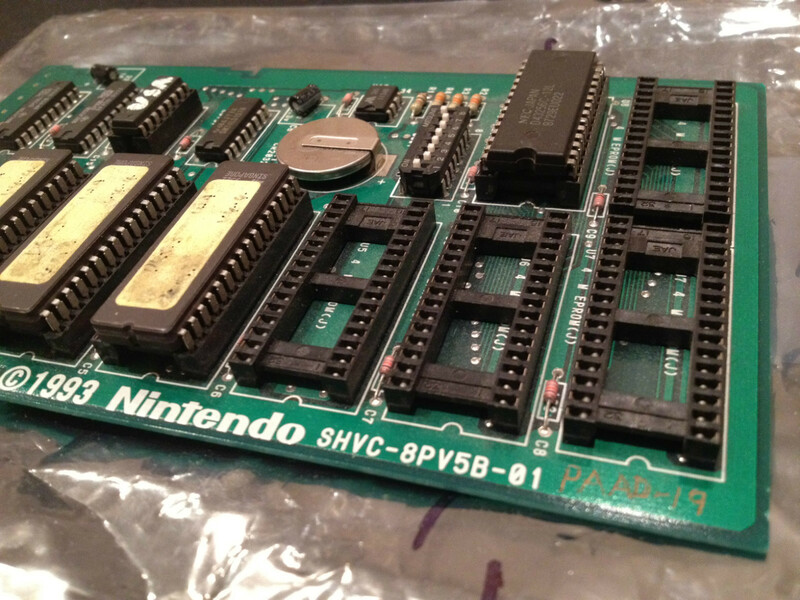 I sent over an SHVC-8PV5B spec sheet to assist him in properly adjusting the DIP switch settings. 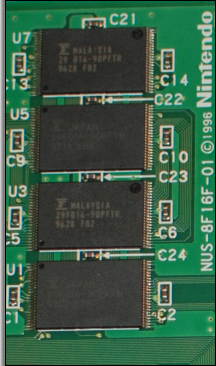 DIP switches 1 through 4 correspond to the game’s SRAM size, while DIP switch 5 sets the EPROM size to either 4Mb or 8Mb, and DIP switch 7 sets the overall game size to 32 Mb or 64Mb. 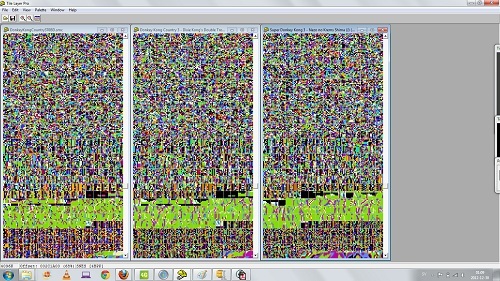 Changing the DIP switches may help in achieving a proper dump of the prototype. 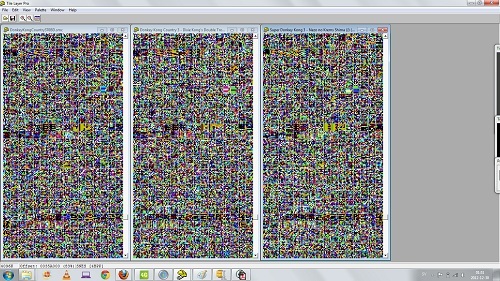 Barring that, I suggested that he could also comb through the prototype ROM image for text differences. 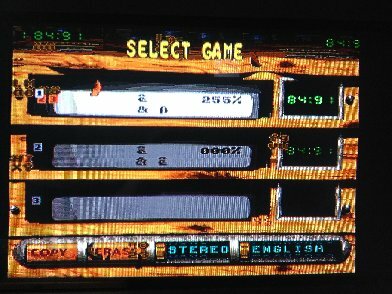 To do that, “Mattrizzle” of DKC Atlas composed a table file from the retail game to convert the prototype’s hex code into ASCII text. 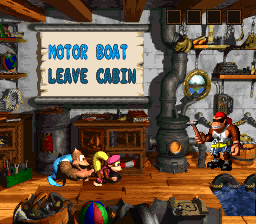 It’s like using a decoder ring to decipher a hidden message, except, instead of Ovaltine slogans, you get Donkey Kong dialogue. Hex code can be made up of any number from 0 to 9 and/or any letter from A to F. So, let’s say that a line of hex code reads: “4B 4F 4E 47.” Using the table to translate, 4B=K, 4F=O, 4E=N, and 47=G. 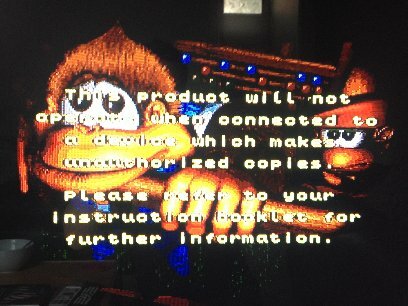 That spells “KONG” in Donkey Kong Country 3‘s game code. 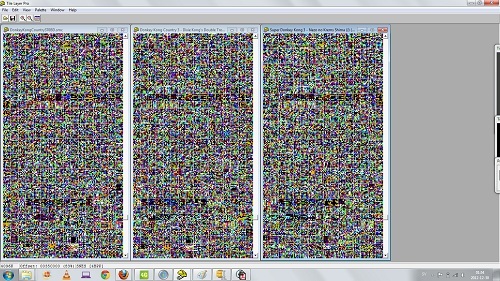 Loading the prototype ROM image and the table in WindHex will decode and translate everything into readable text. Then it’s simply a matter of searching for level names, character names, in-game speech, ending credits, and comparing all of that to the retail version. 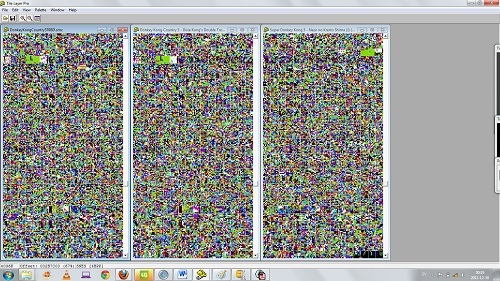 According to Johan, it would appear that most of the text is identical. In his search for textual changes, however, he spotted some places that differ quite a bit from the American and European versions. 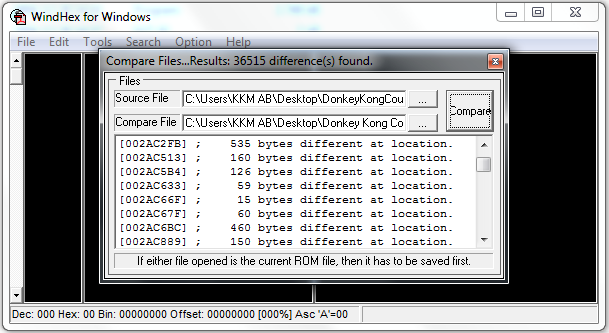 As an example, he pointed out a substantial area in the prototype between “KOBBLE” and “DONKEY KONG COUNTRY 31” that contains unique code that is nowhere to be found in the retail versions. This article will be updated when there’s more to report.